A Local Company with Personalized Service! Construction Waste is a local Niagara company that keeps your needs at the foremost of our business model. That's why we have several bin sizes for all types of clean-up jobs. 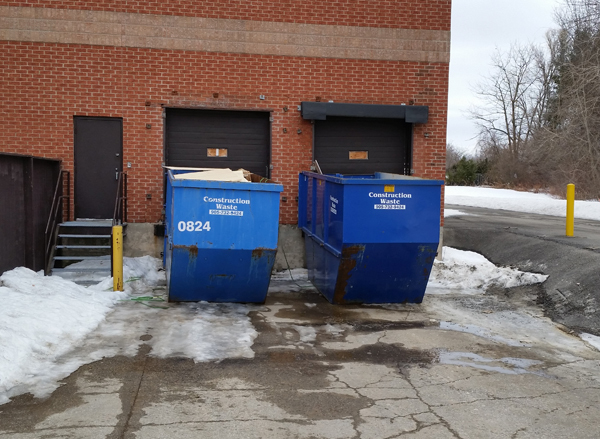 When you call Construction Waste, you can be assured that we will drop off the appropriately sized bin to your home or place of work and pick it up when you're finished with it. We'll make sure that the waste is either recycled or taken to the dump.